Who do you blame for the outcomes of your life? The economy, peer pressure, parents, situations or circumstances? It is important to understand that it is God’s will for you to be in control of the outcomes of your lives. As a believer, you too can determine the kind of harvest you want for your life. Nevertheless, your harvest will only respond to the kinds of seed you sow. 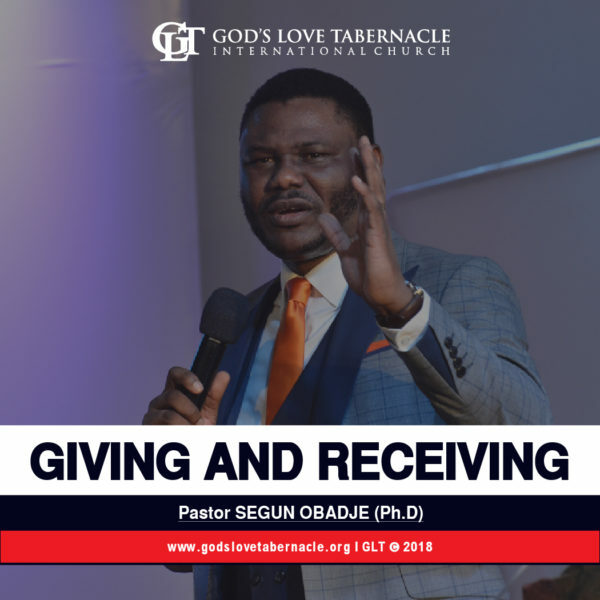 The teachings of Pastor Segun Obadje has revealed the principles of cause and effect, giving and receiving, sowing and reaping, and seed time and harvest. 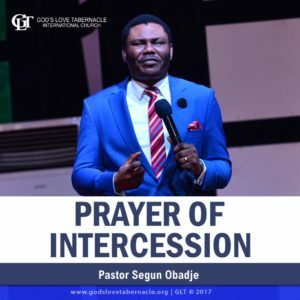 Pay attention to each principle even as you listen to the Giving and Receiving Series prepared by Pastor Segun Obadje for your lifting. Listen and be blessed! Do you know that your outcome in life is dependent on your response to the Word? When the Word says, ‘Give! Sow!’, how do you respond to those Words? 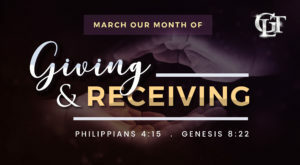 A lot of believers expect receiving without giving. Beloved, God takes special interest in the one who gives cheerfully. 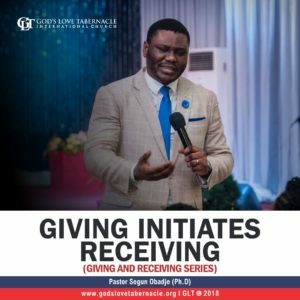 When giving is part of your life, receiving becomes a flow. Pastor Segun Obadje, in this exceptional teaching expatiates on how to command destiny through the principle of giving and receiving. Listen and take charge of your life as you respond to this principle. Click the Add to Cart button to get your copy! 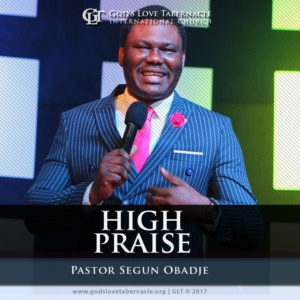 Also in this classic series, you will get to listen to Pastor Segun Obadje as he teaches you What The Seed Is! Do you know that everything about life is built around the principle of cause and effect? Sowing is the cause, reaping is the effect. Sowing and reaping is a universal standard that governs everything in life. It is however important to know that reaping is not conceivable without a seed. Until a seed is sown, it is not yet a seed. 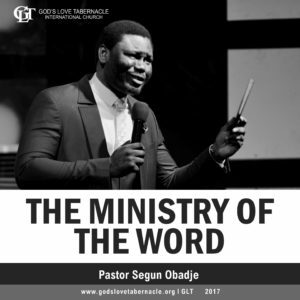 Pastor Segun Obadje, in this comprehensive teaching expounds on what the seed is and all that it takes to have your seed multiplied unto you. 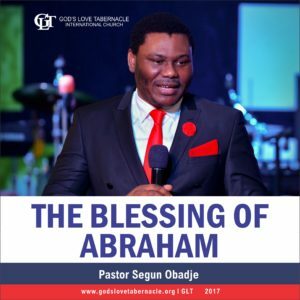 Learn how to increase in life by the simple principle of seed time and harvest as you listen to this message. Remain Blessed!